After browsing through your website, the next thing customers want is to talk with a company representative to inquire about the product and services. So, it becomes important for your business to have a dedicated business phone number which makes the communication process easier for the customer. But to connect with the right agent, a customer has to traverse through a series of IVR options. This makes the whole communication process more tedious and annoying. Click to call service eliminates this furiousness, and long call waits by providing a seamless communication channel. Instead of a customer calling the business, a business can call the customer and directly connect them with the agent. Such solution eases the customer’s effort and makes a business customer experience smoother. Click-to-call is a technological solution which helps businesses to convert their website traffic into a potential customer base. You simply need to add a call back button on your website, clicking on which opens a pop-up box like above. This box prompts the website visitor to enter their phone number in order to request a callback. Once the callback request is submitted, a system generated call is automatically made to the customer and subsequently, a call is made to the company representative as well. And as soon as both the calls are answered, customer and company agent get connected on a single call. How Click to Call Service Increases Your Business Potential? Customers go through a number of available options before making the final purchase. And one important part of this process is in-depth research of the product on company’s website. 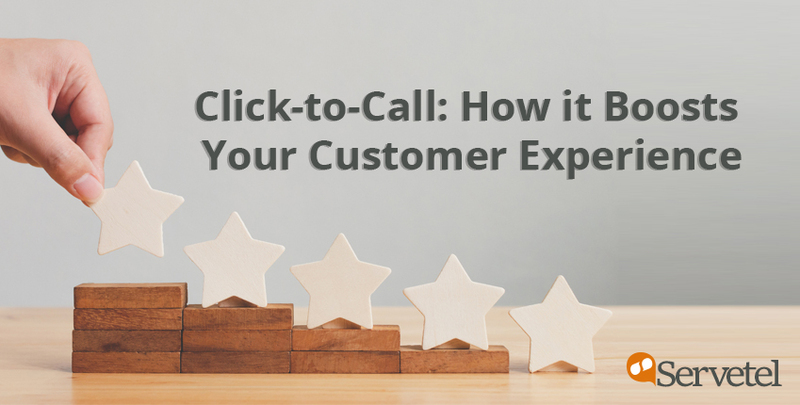 Using a click-to-call button on your website, captures the potential customers in their research phase and makes the research process easier by providing a callback option. Once they are done with research, they can immediately request a call back from the website to clear their doubts. Click-to-call option gives an immediate call to action to the website visitors which attracts more leads and accelerates a company’s sales process. Click-to-call features are also helpful for the sales representatives. Integrating the CRM portal with click-to-call option eases up the calling process for the sales team. With this integration, sales people do not have to type in a phone number to make customer calls manually. Instead, they simply need to click on the call button present in front of every number to make any call. As every sales agent has to make hundreds of call every day, this click-to-call flexibility saves a lot of their time spent in dialling these numbers. On top of this, it increases overall efficiency of sales agent as scope of errors and time spent on this manual task gets reduced to a greater extent. 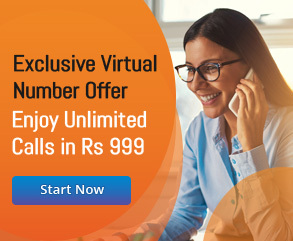 Customers abandon the call when they are unable to connect with the agent after browsing through the IVR. This increases customer dissatisfaction and may divert the callers to other brands. Using a click to call service reduces this risk to a large extent. As customers can directly request a call back with click-to-call option, the hassle of browsing through the IVR menu gets eliminated. Moreover, it provides a direct and easy way to communicate with the live agent. Thus, deploying click-to-call option lowers the total abandon rate of the calls along with increased customer satisfaction. 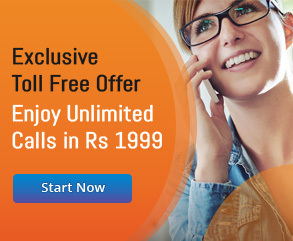 Service providers like Servetel, also provide detailed reporting along with click to call service. Through these reports you can easily analyse the number of call back request made on your websites. Along with the number of requests, you can also access total call duration, call recording of the conversation, number of failed calls and many such details. 47% of customers are more likely to explore other brands when they are unable to call the business. Thus, having a customer interaction before the purchase process is crucial for business as well as customer. And with the emergence of click-to-call feature, this interaction has become far more comfortable. The add-on features like analytics, pay per for what you use, and intelligent call distribution makes this service more productive for the business.